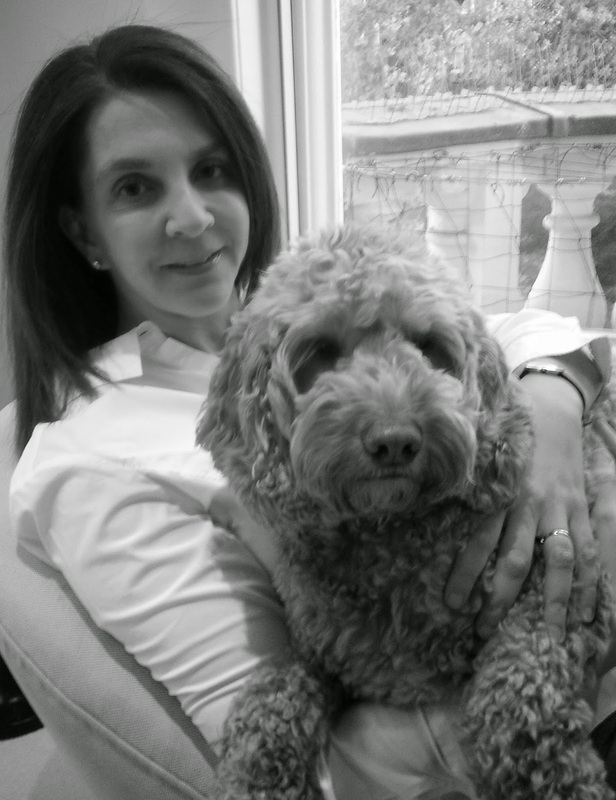 Featured at Coffee with a Canine: Louisa Treger & Monty. 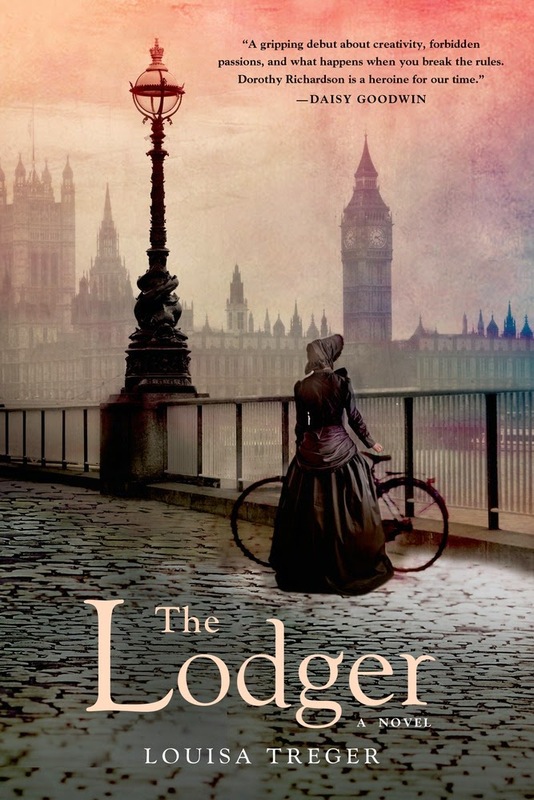 My Book, The Movie: The Lodger. Coffee with a Canine: Louisa Treger & Monty.